About Us – Newton Amateur Radio Association Inc.
Newton Amateur Radio Association Inc.
Ham is a wonderful thing. 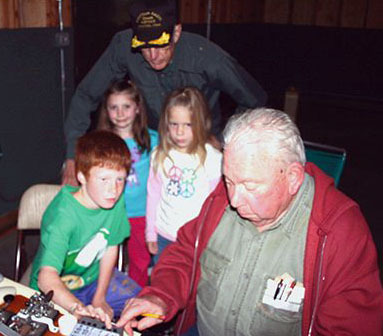 The NARA was established to conduct its programs and activities to advance the general interest and welfare of amateur radio in the community. From storm spotting to tech classes to helping businesses set up weather radios and more. We are ever ready to set up emergency communications if needed, such as RACES. 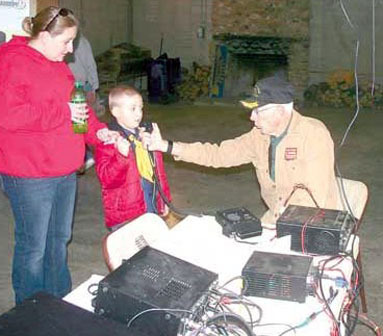 The Newton Amateur Radio Association of Newton Iowa is a non-profit organization that started as an outgrowth the of YMCA’s HAM radio club established in 1937 and will be celebrating its 80 year anniversary in 2017. Contact us today to find out how to get started on your adventure with ham radio! Copyright © 2019 Newton Amateur Radio Association Inc.